The tag line “anyone can cook” is certainly testament to its following. Join millions of users to discover easy-to-make recipes with step-by-step instructions to create delicious dishes to suit everyone’s taste. 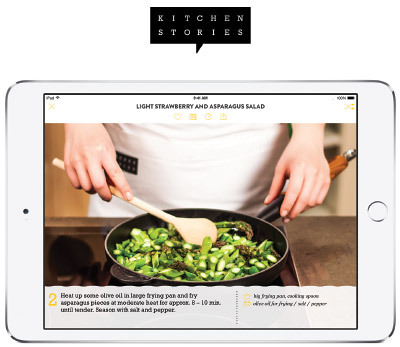 For those starting out in the kitchen, this app offers videos from executive chefs to guide you through the recipe along with nifty how-to videos explaining basic tips and tricks in the kitchen. You can also add automatically generated shopping lists to your reminders, collect and save your favorite recipes and make use of the practical measurement converter. This award-winning app was launched following the social media success of cult health-food brand Hippie Lane. 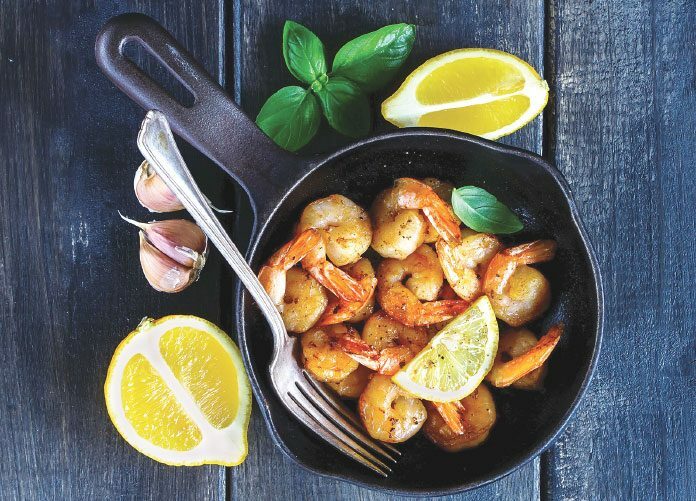 Originally a sweet treat-only app, savory recipes have been added that are big on flavor while keeping your health in mind. Specializing in plant-based recipes that are free of refined sugar, dairy and gluten, the dishes are perfect for clean eaters or those with allergies, and have been developed to make eating healthy easy. The easy-to-follow recipe format and video demonstrations with imperial and metric measurements make these recipes straight-forward and user-friendly. Use the shopping list function to help keep you organized and save your favorites for quick reference. But don’t forget to share your delightful treats on social media and be the envy of all your friends and family. Compatible on iOS and Android. With veganism becoming more and more popular, this useful app has hundreds of recipes to browse through when you are bored and uninspired by eating the same meals every week. With new recipes added every week, this app is perfect for those who are beginning a plant-based diet and need some tasty recipes or just need some new dishes to add to their repertoire. Add recipes to the built-in shopping list feature to make grocery shopping a breeze. Ingredients are automatically sorted by aisle or recipe for your convenience. 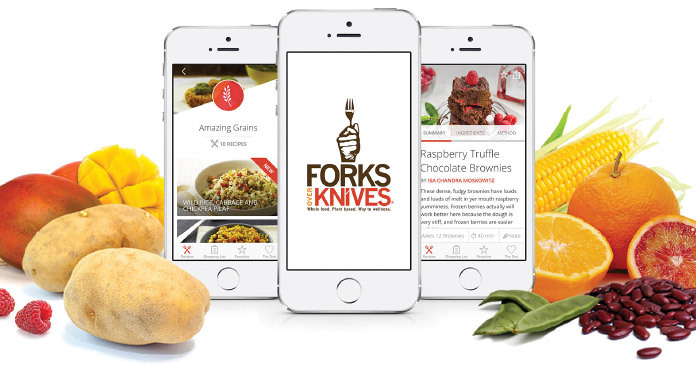 Add notes, keep track of favorites and explore the most popular recipes in the community in this handy app. 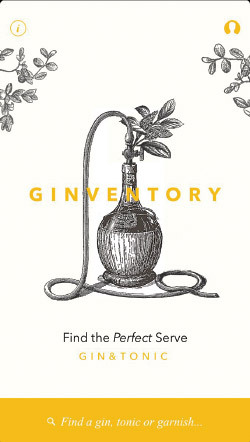 Ginventory is the must-have G&T bible for gin lovers. Search for your favorite gin, tonic or garnish and discover how to make the perfect serve, recommended by the distilleries themselves. Discover new gins and learn more about your go-to gins and tonic waters. Collect them in your personal cabinet or add them on your wish list. You can even buy a bottle directly from one of Ginventory’s partners! Keep track of the gins you have at home or have tried before in your virtual drinks cabinet and save new ones you want to try to your wish list. Use the rating feature to remember the gins you like and dislike and check average ratings before you make your next purchase. Compatible for iOS and Android.